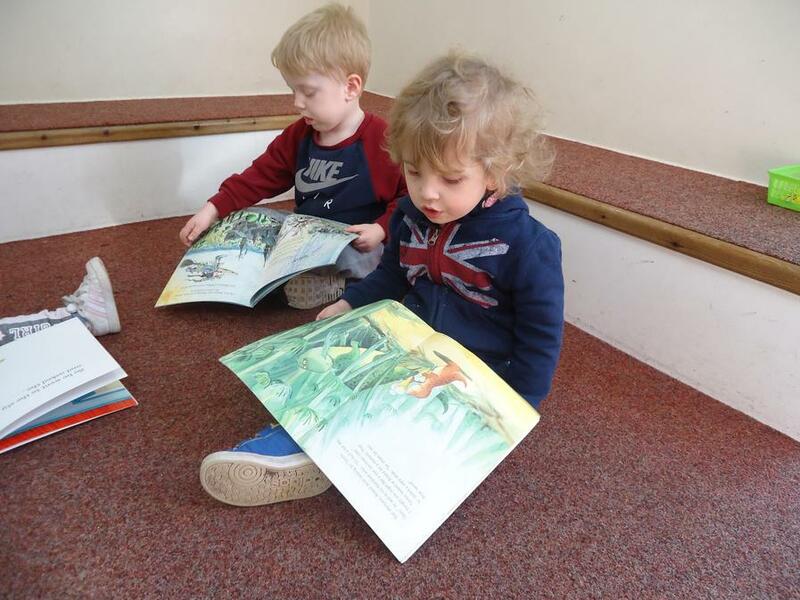 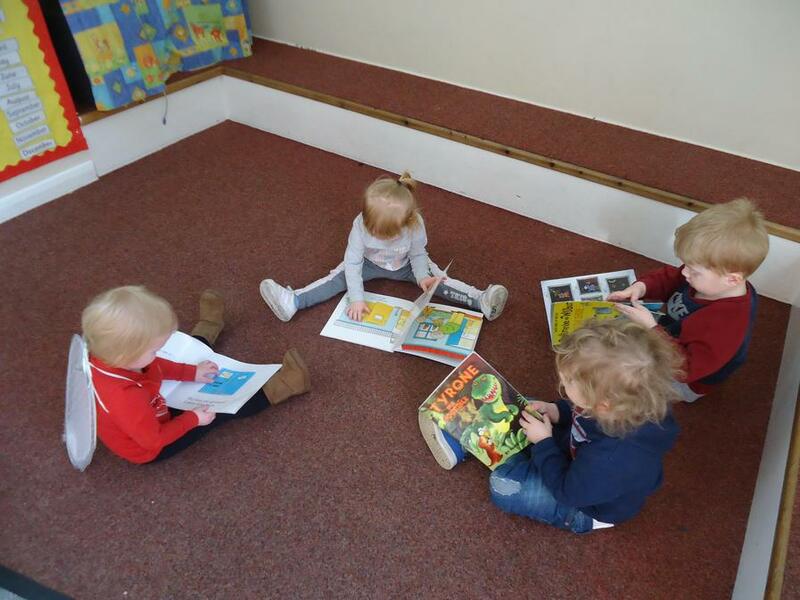 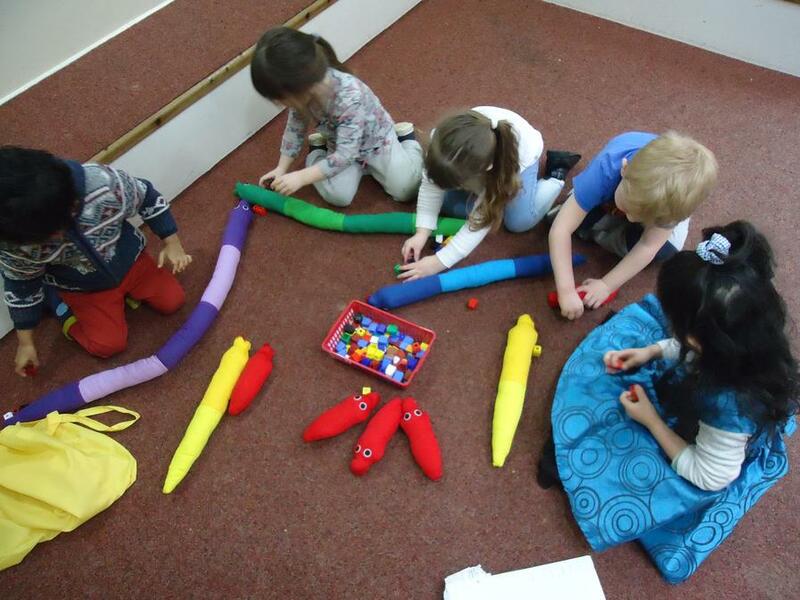 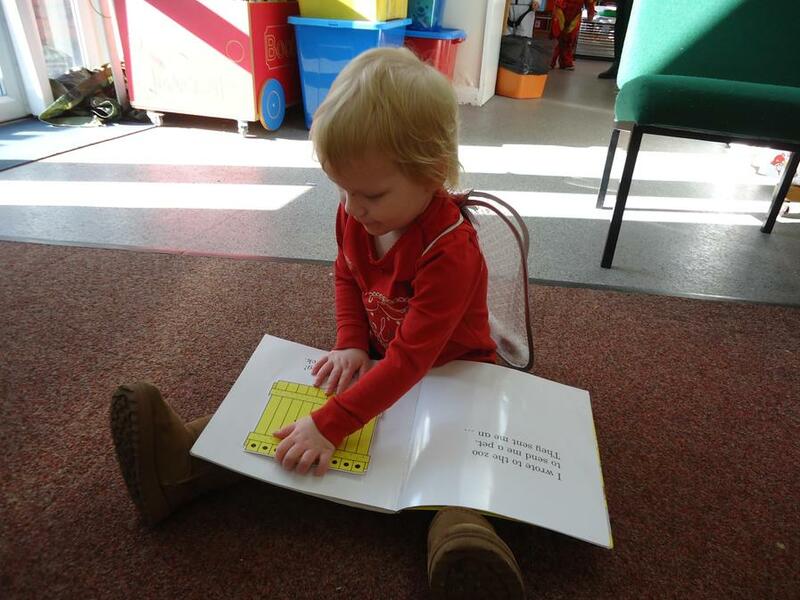 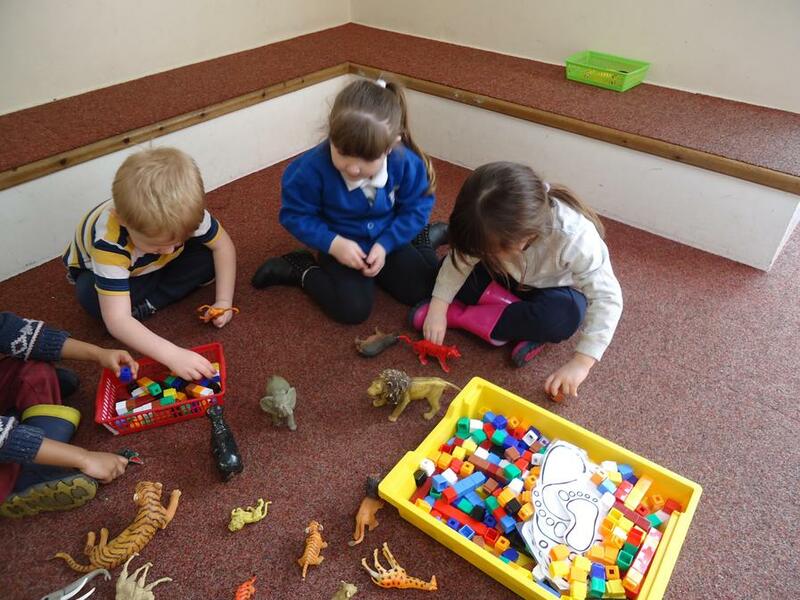 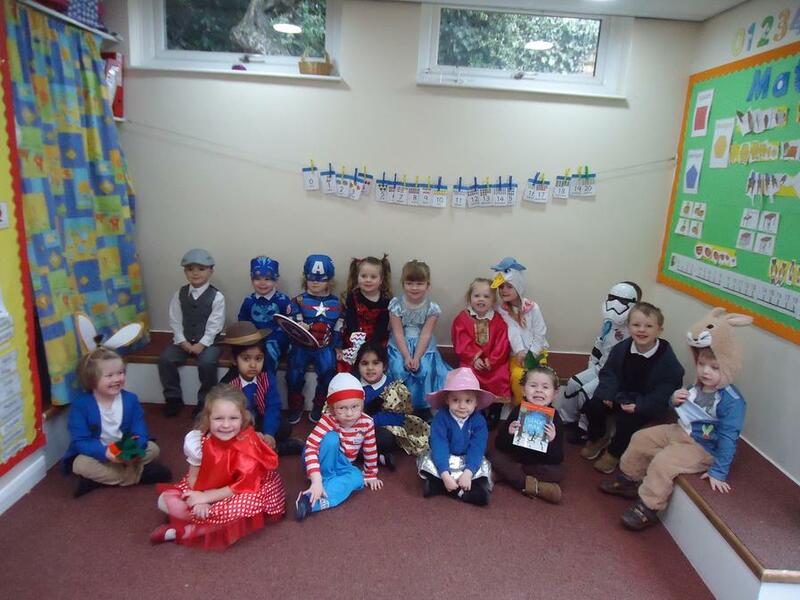 This term has been a short but very busy one in Nursery. 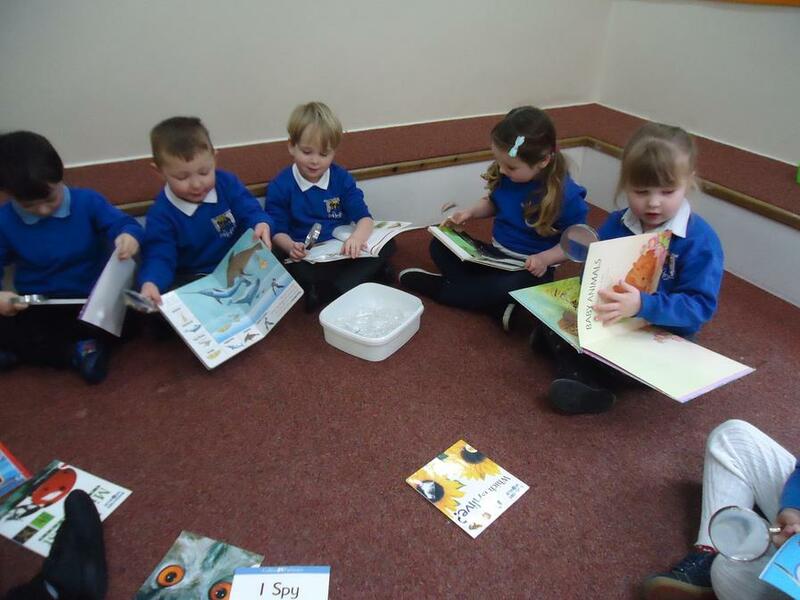 We have been learning about different environments with a focus on the Jungle. 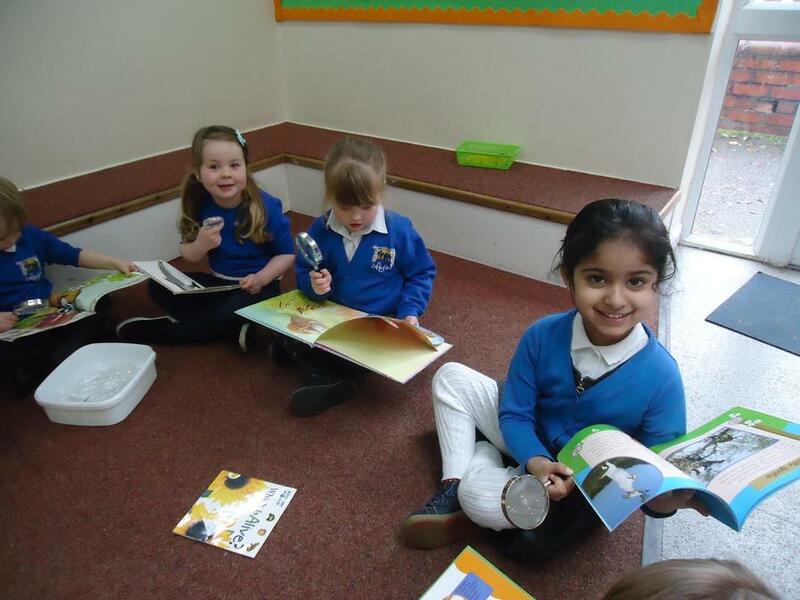 We have enjoyed exploring and looking at Non-Fiction books about Jungle animals and used the magnifying glasses to help spot some of the letters that we know. 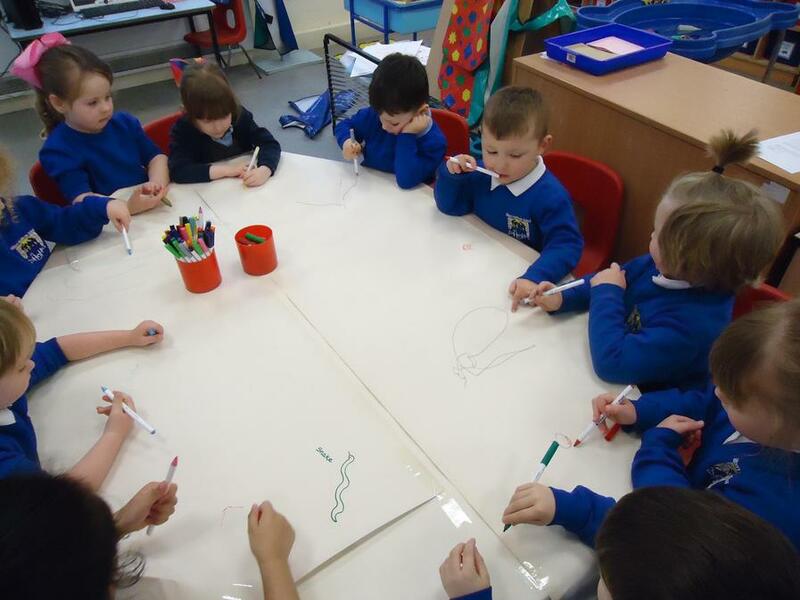 We followed this up by completing a communal drawing where we drew our favourite animals from the jungle stories. 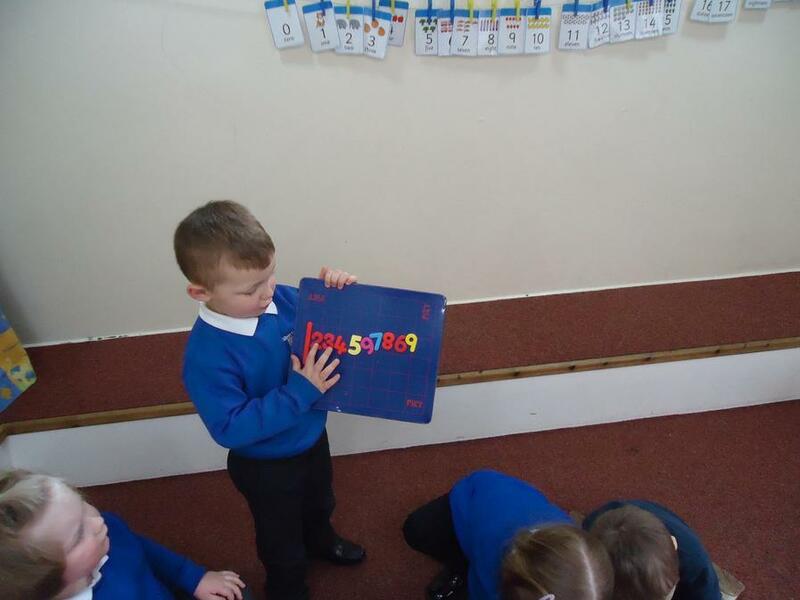 We even attempted to label the drawings with their initial sounds. 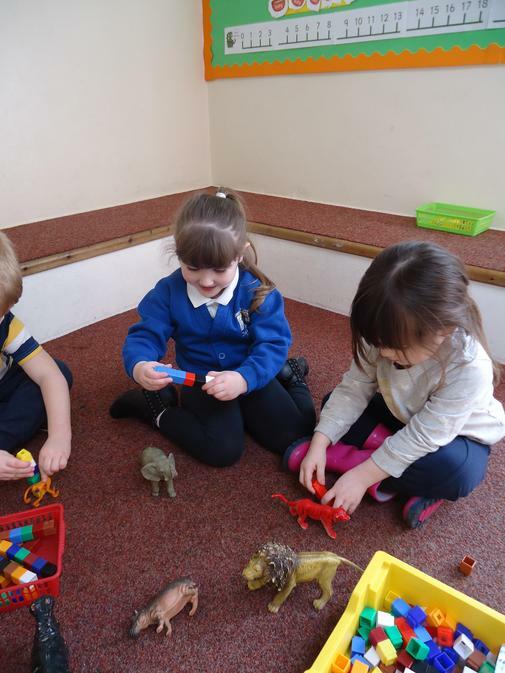 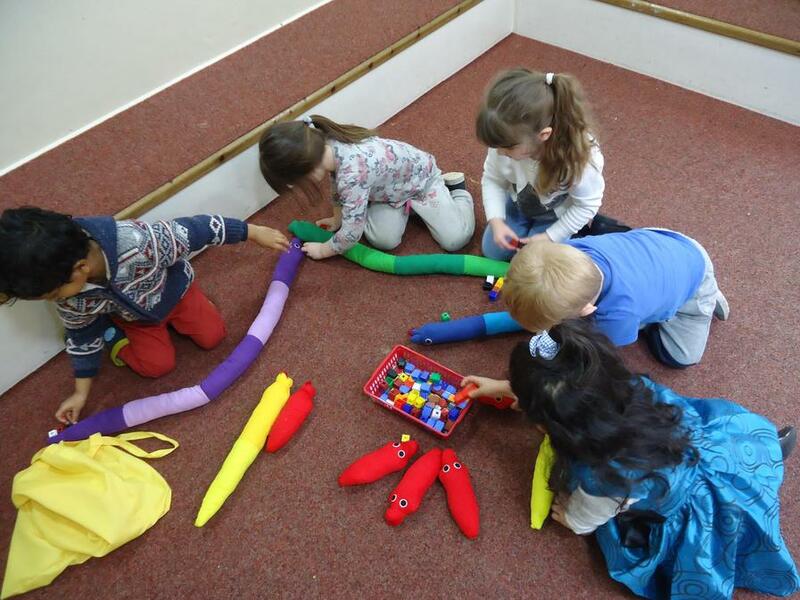 In our Maths sessions we have been focusing on measuring and have been investigating which animals are the shortest and tallest and which are the snakes were the longest. 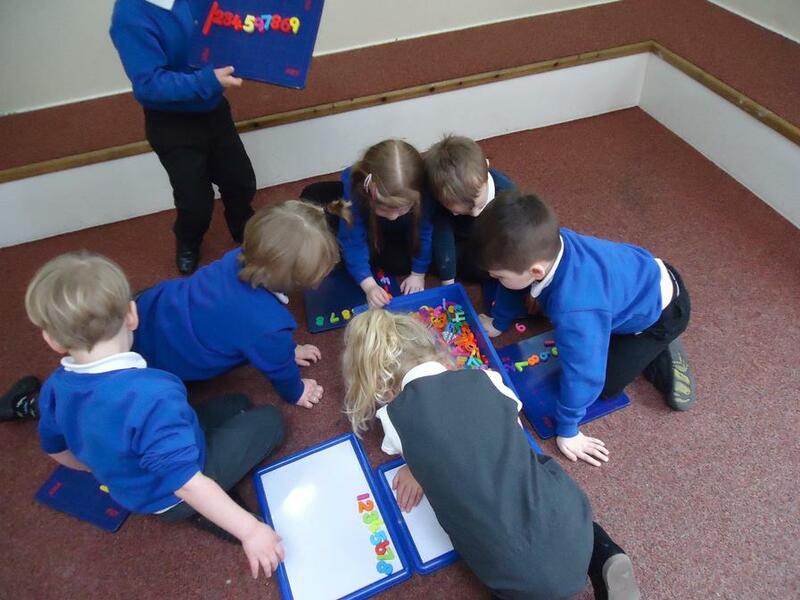 We loved exploring the magnetic numbers and practised ordering some of the numbers to ten. 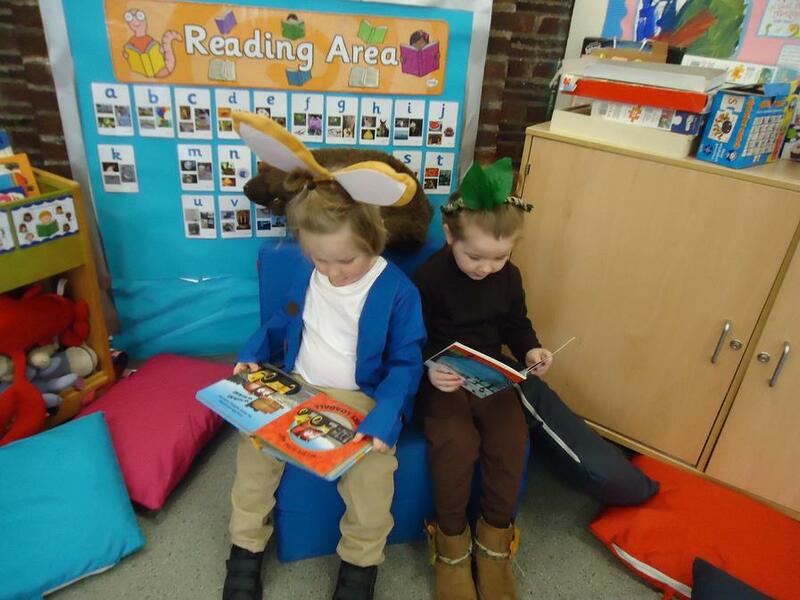 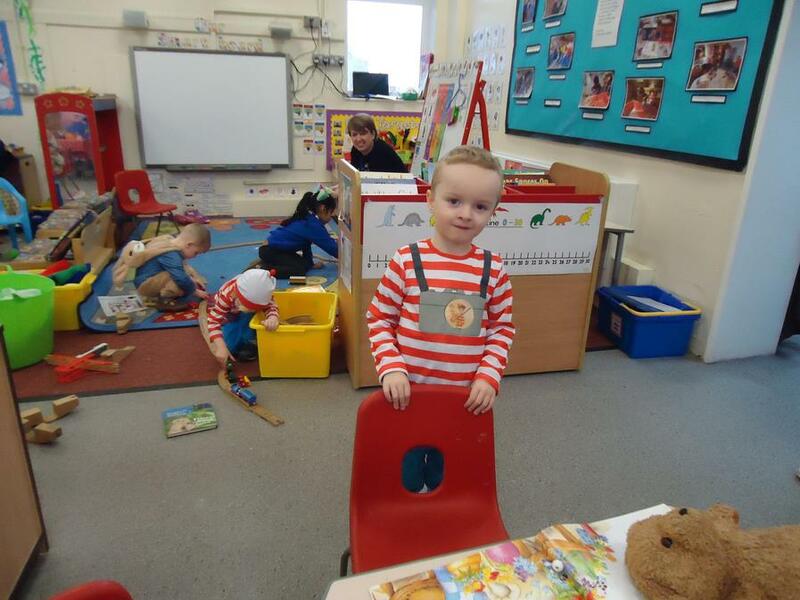 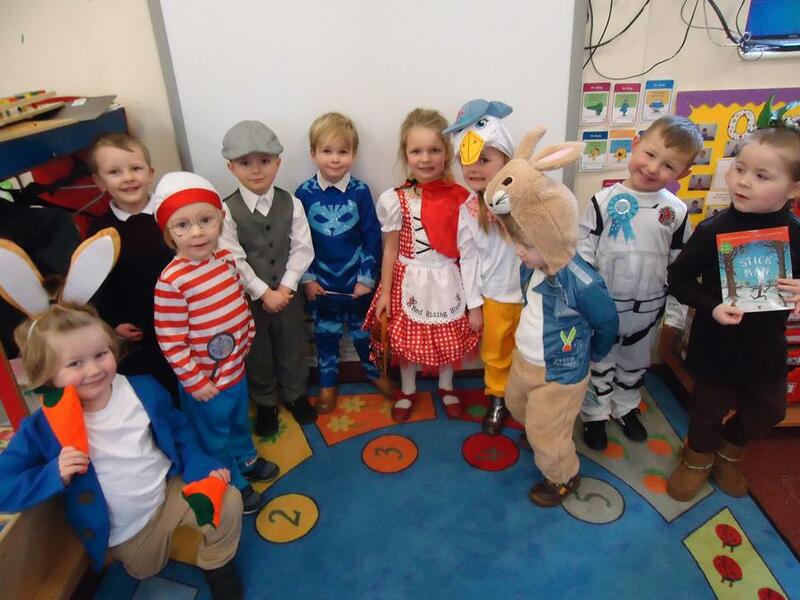 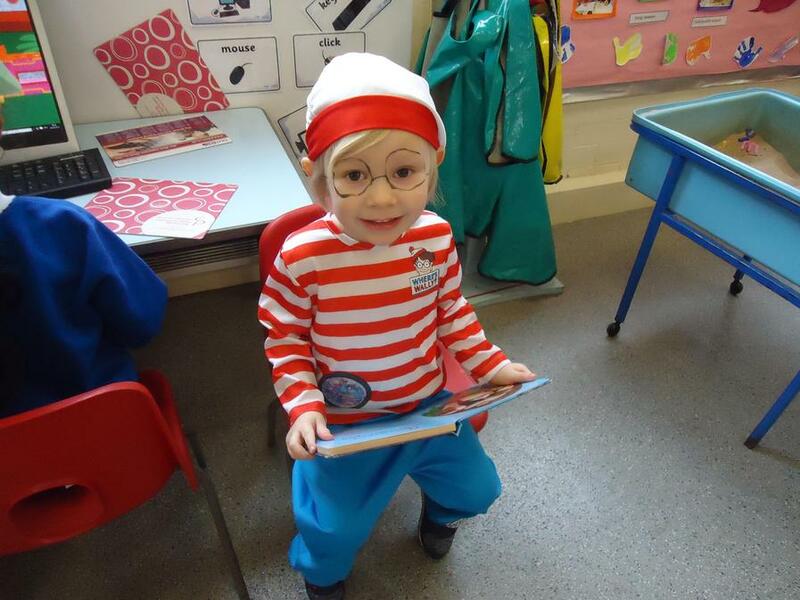 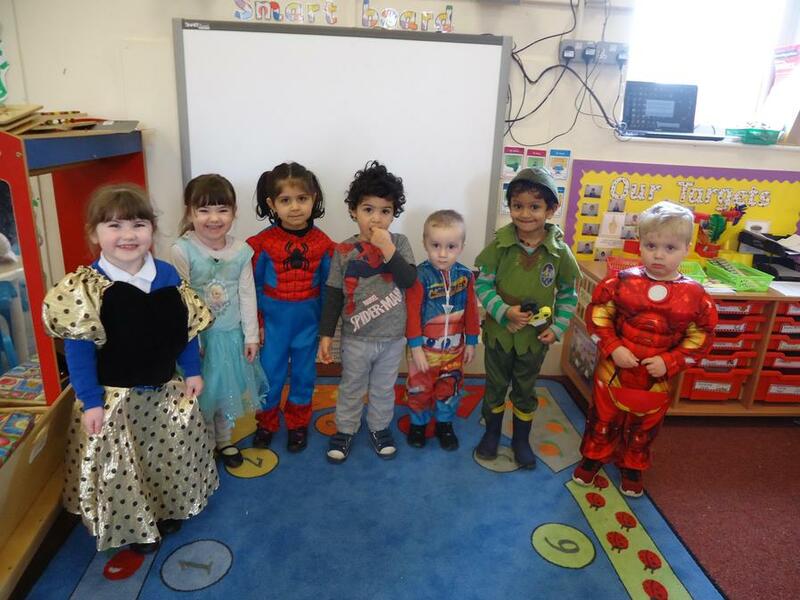 We all celebrated World Book Day by dressing up in our book character costumes and taking part in lots of exciting reading activities. 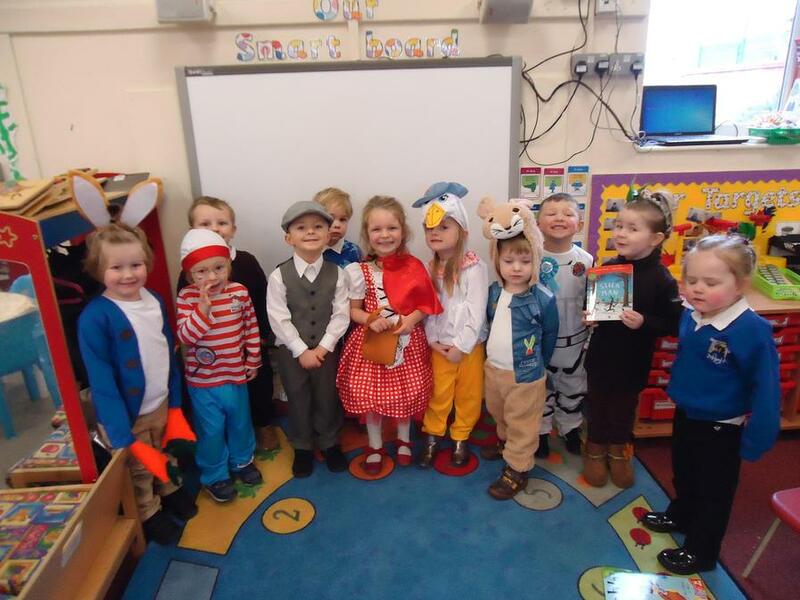 We looked fantastic!